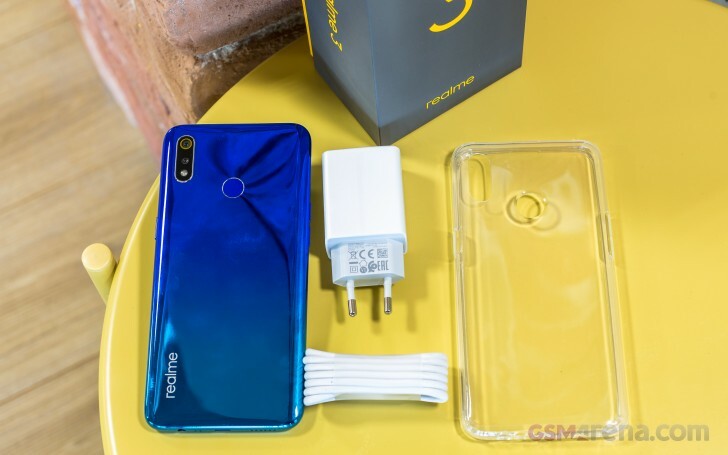 The Realme 3 has two memory configurations – 3/32 GB and 4/64 GB. The low price is for the first one and will be only at the local online retailer Daraz. The roomier version is priced at PRK28,999 (about $205) and can be bought offline at “all major mobile phone markets across Pakistan”.